Apple is preparing three major new Apple Stores for New York, with two of the stores reaching major new markets for the first time. Apple is developing the first stores for the boroughs of Queens and Brooklyn, while a new store for the Upper East Side of Manhattan on 74th Street and Madison is also in development, according to sources. News of the additional Upper East Side store broke out in mid-2014 and the store is expected to open by the end of 2015. However, our source says that the store’s development is running behind because Apple is still seeking nearby offsite space to house employees. Apple utilizes offsite spaces for a significant number of stores, including the Grand Central Terminal Store, as break rooms, meeting centers, and management offices. As for the first Apple Store in Brooklyn, we’re told that development is also running behind. 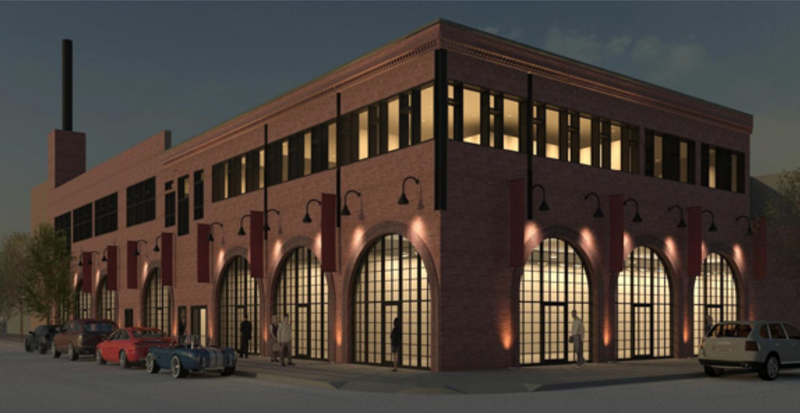 News of the Brooklyn store first broke out in December with an opening date target of April 2015. Apparently unspecified delays mean that this target will be now be later in the year or even in early 2016. The Brooklyn store, earlier reports said, will be located in Williamsburg in a vintage looking building on Bedford Ave. and North 3rd Street. In other Apple Store news, Apple today announced that February 7th will see the opening of yet another China-based store: the Tianjin City location. Spearheaded by Senior VP of Retail Angela Ahrendts, Apple is moving quickly into China with several new store openings and by recruiting U.S.-based employees to relocate to the region. Additionally, the aforementioned Queens store will cater to the large Chinese community in nearby Flushing, New York. We’ve also heard that some notable management changes within Bob Bridger’s Apple Retail Real Estate Development team are in the process of taking place. Since taking over Apple Retail, Ahrendts has re-shaped Apple’s prior retail management team by moving long-time executive Steve Cano into a sales position, promoting executives in China, and by moving the head of California Apple Retail Sales into a new role covering Latin America and other regions.